We talked to our friends at Attack Attack Snowboard Shop in Morzine to find out how you should choose your snowboard for winter 2015…. What are the things you should bear in mind when choosing a snowboard? Things to bear in mind are the level of the rider, the weight, height and shoe-size…. 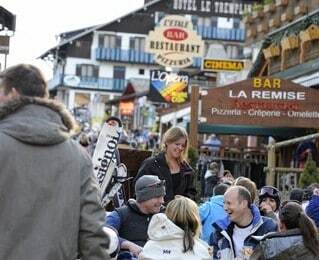 What is there to do in Morzine for Christmas? How big is the Portes du Soleil ski area? Is Morzine a good ski resort for beginners? What’s New at Alpine French School? When do the lifts open in Morzine and Avoriaz?